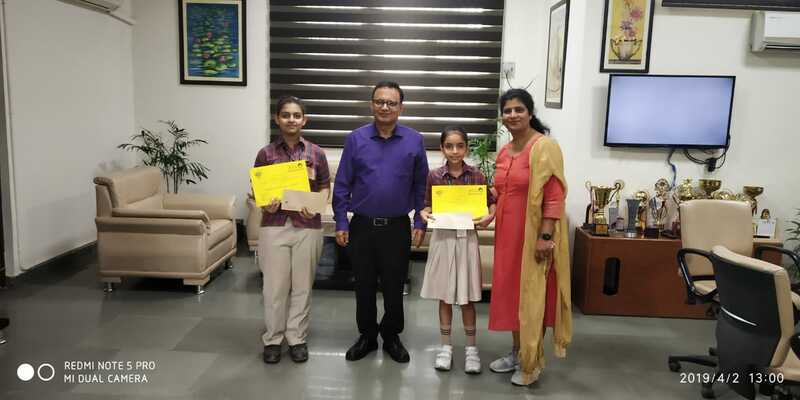 Students of DAV Public School Jasola Vihar brought another feather in the cap by winning prizes at an art competition. 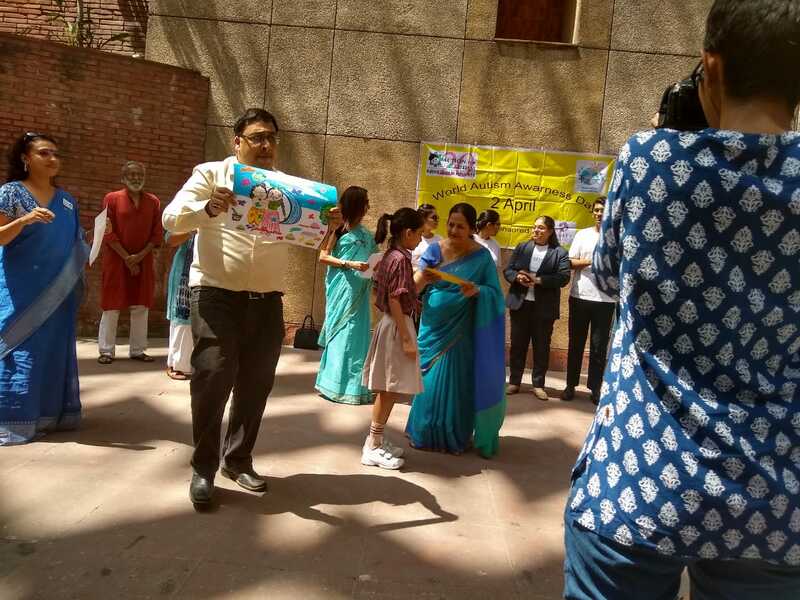 It was an annual event ‘ The Art Carnival’ organised by National Centre for Autism India on the occasion of World Autism Awareness Day. 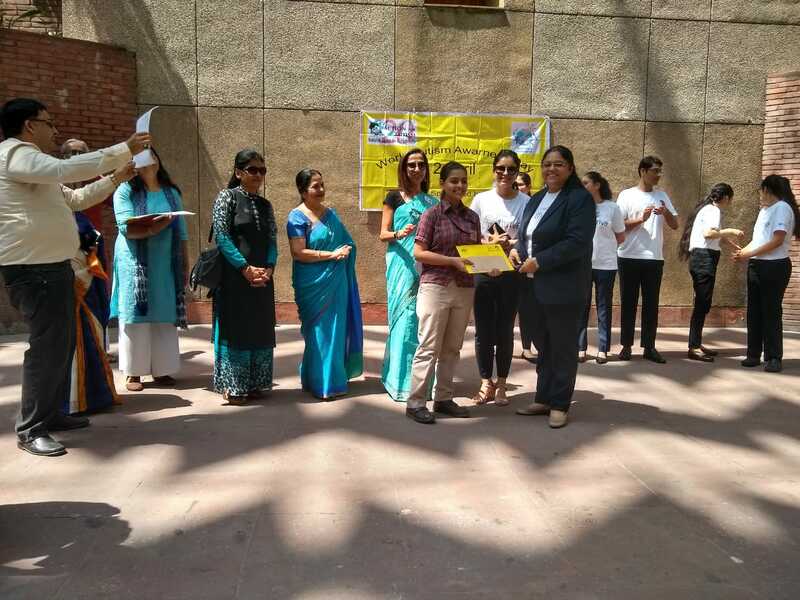 The event was organised on 2nd April, 2019 atAction for Autism Centre in which Juveriyah Rafique of class VI and Sonakshi of class IV from DAV Public School Jasola Vihar were awarded with appreciation certificates and cash prizes for their remarkable work.Winners were applauded by the school Principal Dr V K Barthwal in the school assembly. He congratulated them on their achievement and wished them good luck for their future endeavors.